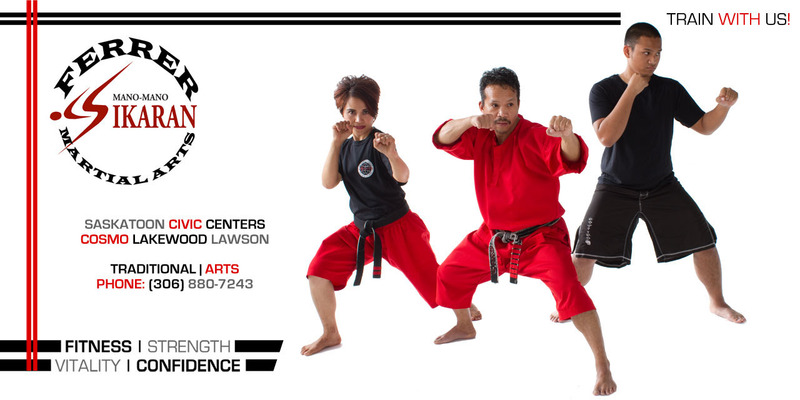 We want to make Martial Arts training as safe and convenient as possible for our students. FMA wants to be an important part of the community. Classes are held at many locations across Saskatoon. By utilizing public civic centers across the city, Ferrer Martial Arts provides instruction in convenient, clean and well maintained locations to serve our students better.